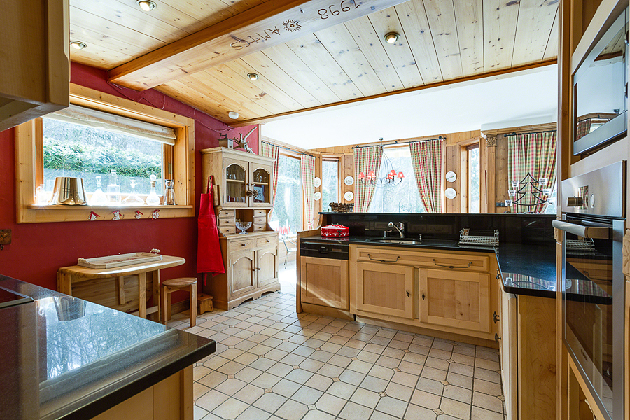 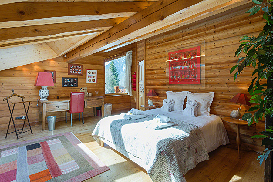 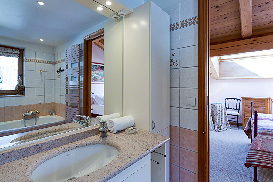 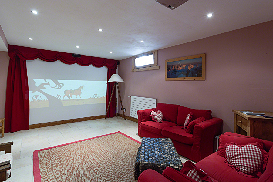 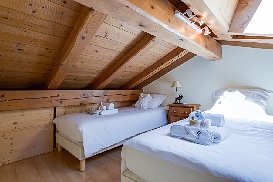 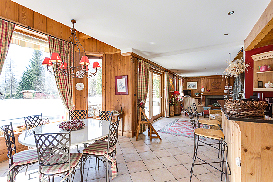 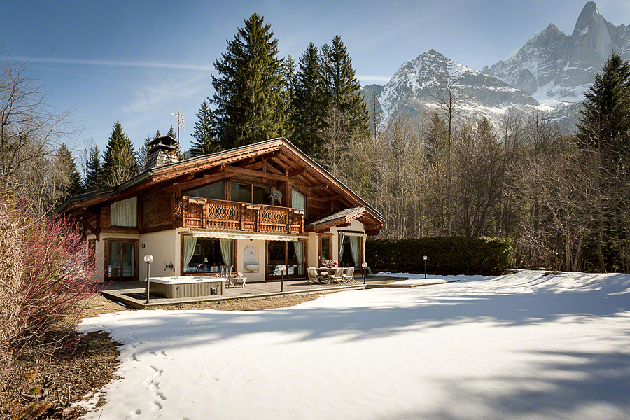 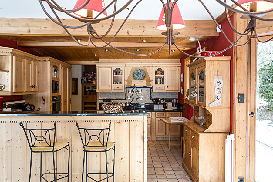 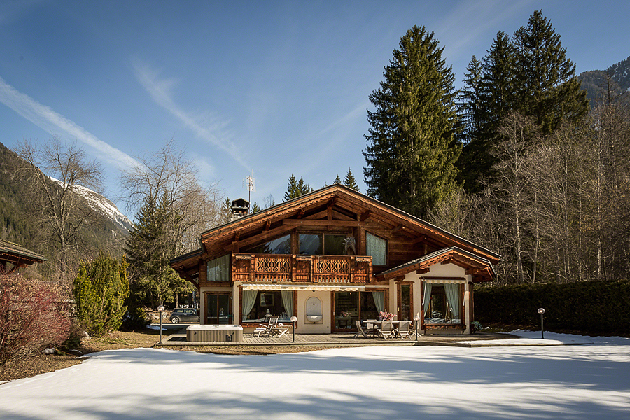 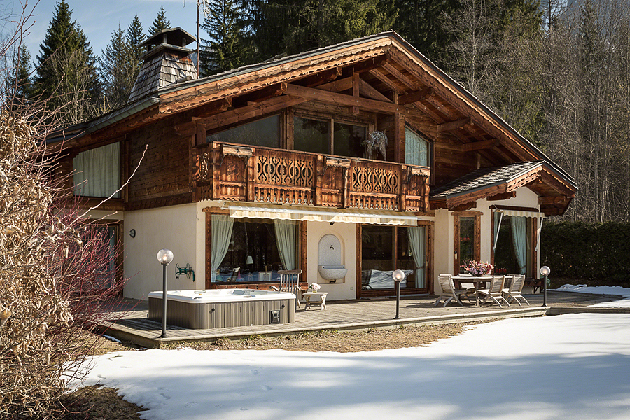 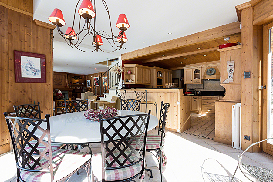 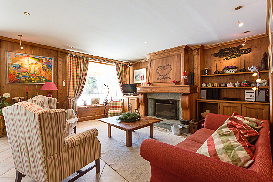 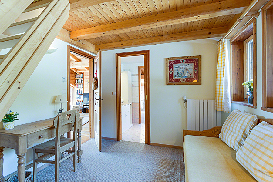 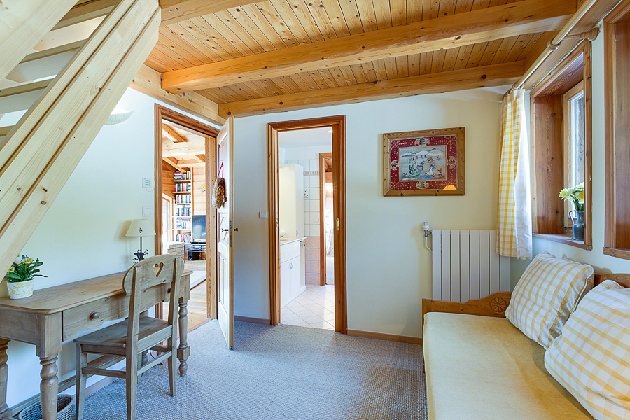 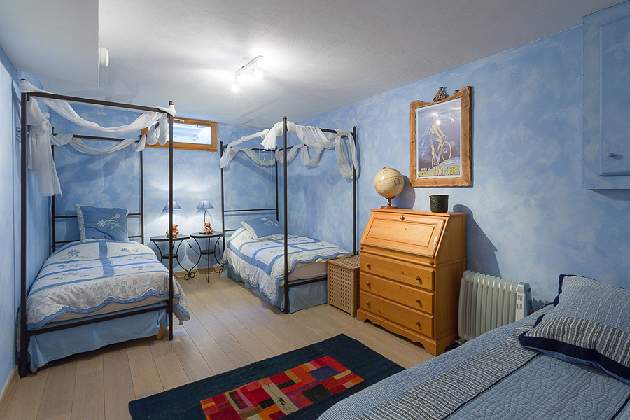 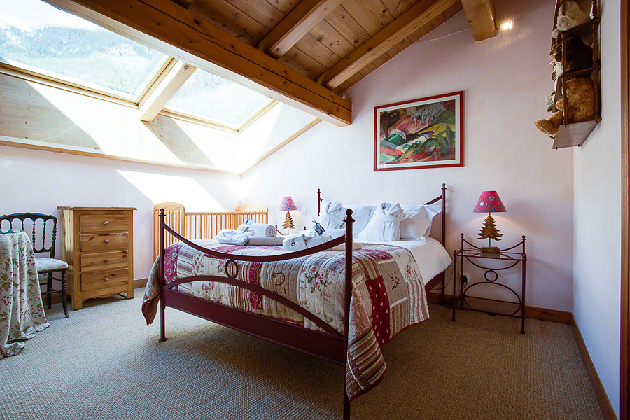 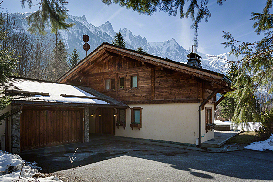 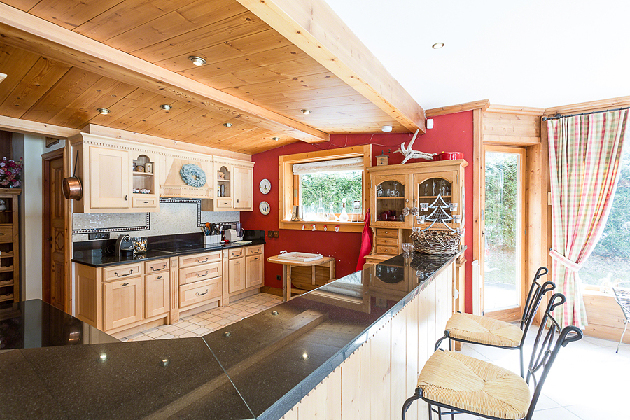 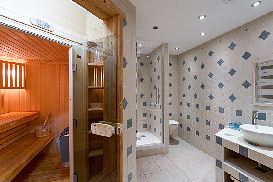 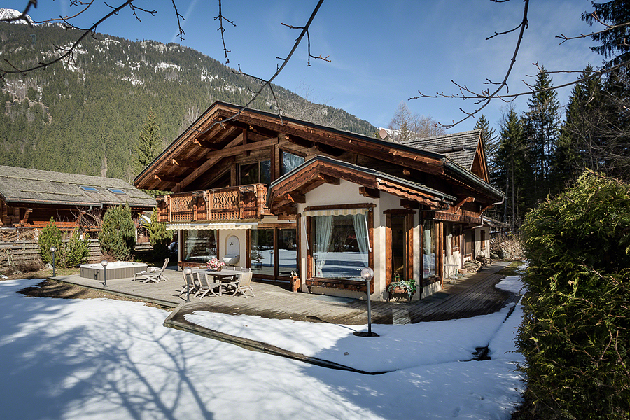 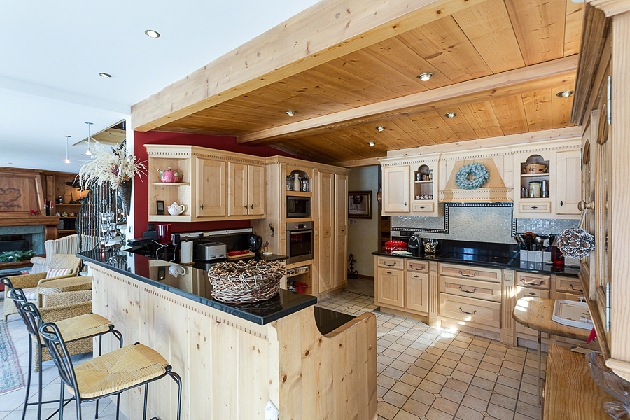 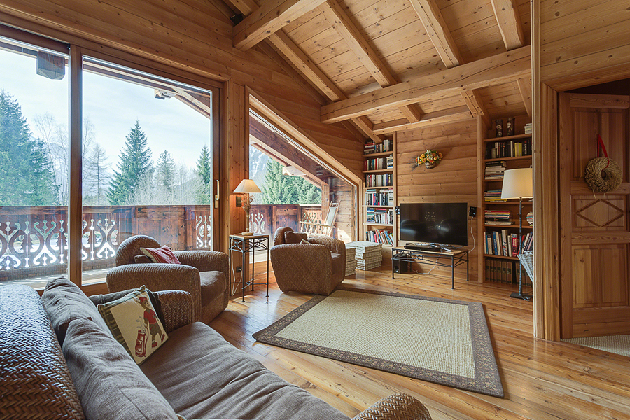 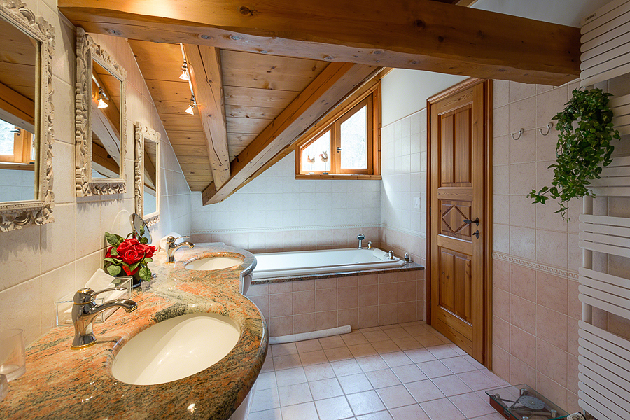 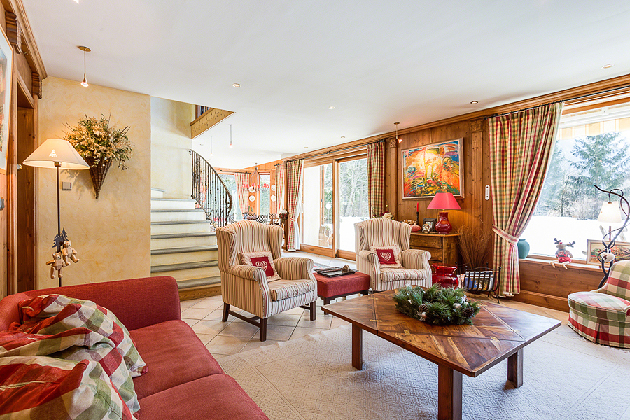 The chalet sleeps up to 13 people and has a perfect location, completely isolated from noise. 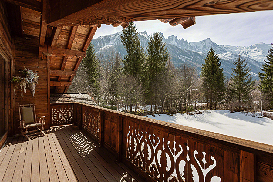 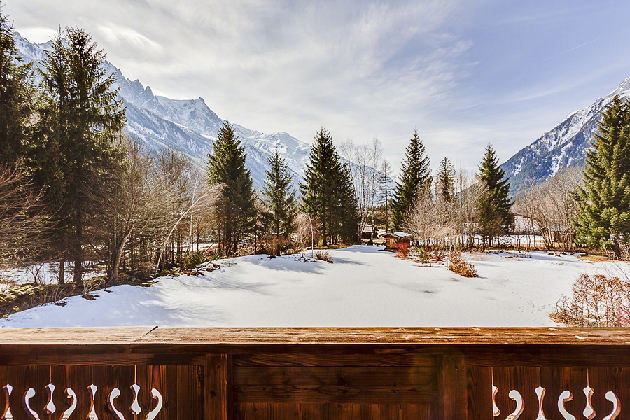 The terrace has one of the best views you can find in the Chamonix valley. This chalet will make you feel like home, a place where you can relax and enjoy the nature that surrounds you. 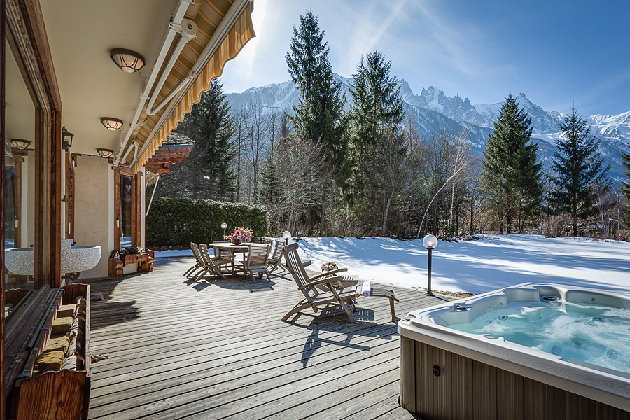 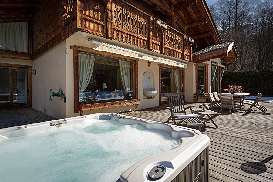 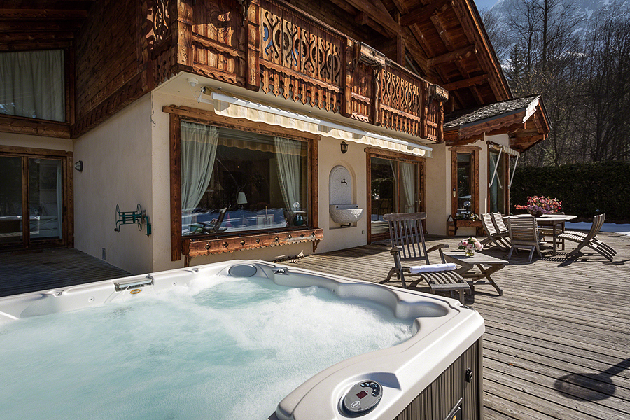 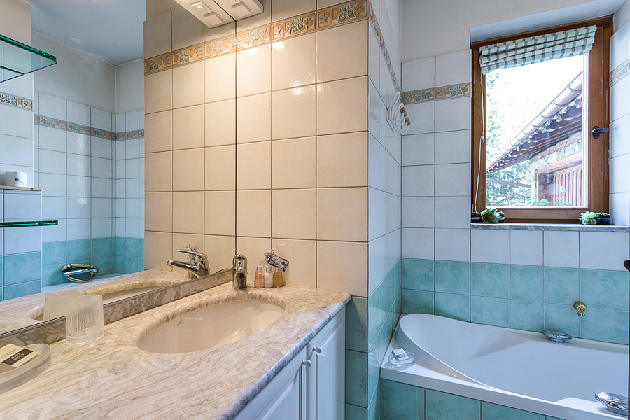 Chalet Hosta is everything you need for a great holiday, with an outside jaccuzi as well as a sauna and a spectacular cinema room. 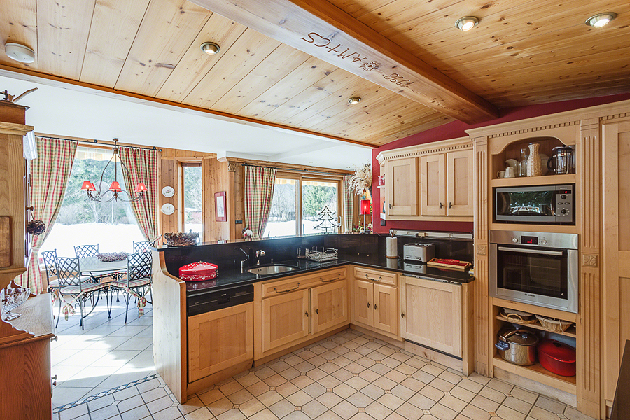 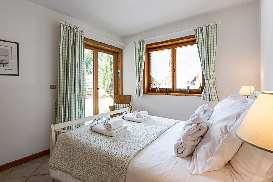 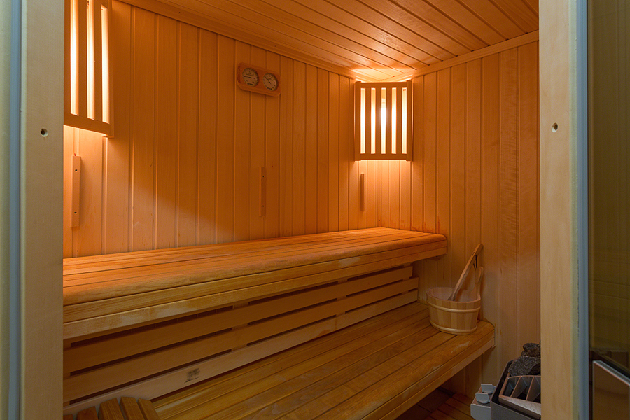 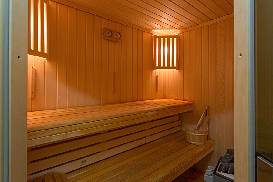 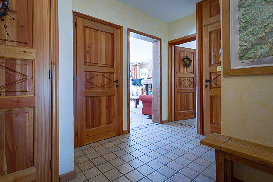 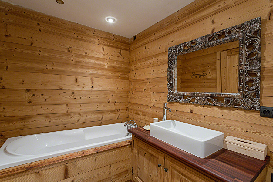 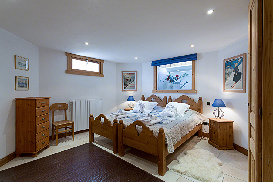 Click for Prices and Availability for Chalet Hosta now.